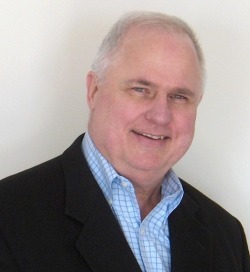 Ronald J. Slember is an energy and climate change, sustainability and facilities senior executive with extensive experience at corporate and divisional levels of Fortune 500 Companies and P/L responsibility as business head for an ENR Top 400 Construction and Facilities Services Company. Prior to forming Energy and Climate Change Advisors, LLC, Ron had global operations responsibility for energy and utilities for a Fortune 50 Corporation. Ron’s passion for the energy and climate change arena, combined with the realization that a consulting business, led by and staffed with professionals and strategic partners who could identify and translate a corporation’s sustainability and energy/carbon support requirements into cost effective, innovative strategies and programs, would contribute significantly to that corporation’s success and business performance. The outcome was the formation of Energy and Climate Change Advisors, LLC.